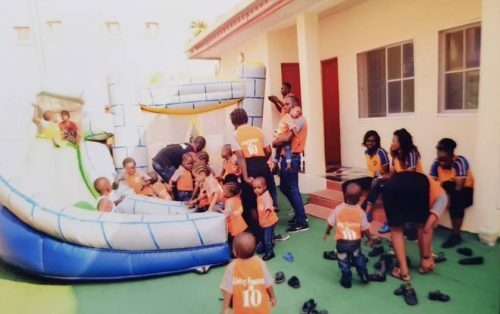 Celebrating a decade of the Living Fountain Orphanage! On 18th of December, 2018, we marked ten years of delivering emotional care and practical support to vulnerable and orphaned children. We also received and prayerfully cared for HIV affected, orphans, vulnerable children, and marginalized poor people in the community. We pulled together 2 days of thanksgiving, edutainment, music, drama, dance and food! It was a good time of reflection on how we have lived our VALUES and our qualify of care of our beloved children. Our super supporter, volunteers, sponsors and friends joined to offer special thanks to ‘God for all he has done over this decade for the home.